We all hear that words such as crypto money, Bitcoin, Ethereum are now easily entered into our lives and many people in the world get good income from them. And sometimes we don't understand what those people are talking about. Because there are some special terms in the Bitcoin system as in every system. 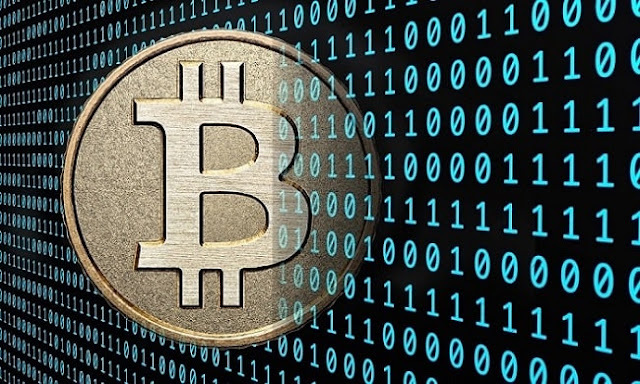 in this article we will examine the terms and meanings used in bitcoin and blockchain. - ico is the process of creating funds for a new coin and offering public offering. - Awarded to miners per block. - The wallet that we know is the electronic wallet that we can store crypto coins in encrypted form. - Altcoin is the name given to all crypto coins except Bitcoin and Bitcoin. - Crypto is called the people who buy and sell money. - 0.001 is called BTC, ie one thousandth of a Bitcoin. - 0.01 is called BTC ie one of a bit of a Bitcoin. - It is a kind of accounting process by decoding bitcoin or altcoin block ciphers using various hardware. Those who make this accounting process are also called Miner. - The creator of Bitcoin, so it is the nickname of the first person to think. - Bitcoin of any of the altcoins. 1 Eth = "0.0001 BTC"
- The price of a crypto-falling money will rise rapidly one day represents the belief. - means the shareholder of the ico investor. - Crypto money is called the high price. - Search for a crypto currency is called. - Excessive loss of any kind of crypto money. - It is called the ones that reduce or increase the value of any crypto money with big money. - Crypto represents the highest value of the currency, ie all the time. - All crypto coins are linked to the center or block chain.